If you're looking to become a better runner, turning to the weights room can help. This is the advice of Richard Blagrove, an exercise scientist at Birmingham City University. JOE recently spoke to Blagrove on the topic of strength training for running. JOE: Does weightlifting really improve running performance? 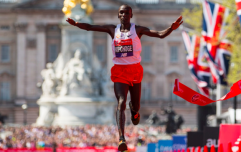 Blagrove: "Scientific research suggests including two or three weight training sessions per week will improve your running economy and time trial performance. "This means that for a given running speed, effort will become less and you'll save energy for later repetitions or the end of a race." Can you explain how lifting weights improves running? "Max sprint speed and longer sprint efforts are likely to improve as a consequence of an improved ability to generate force against the ground. Plus, your foot will be 'stiffer' when it strikes the ground." Is there a danger of gaining too much muscle mass? "Surprisingly, there is very little evidence to suggest you'll put on any muscle mass by adding weight training to a running programme. 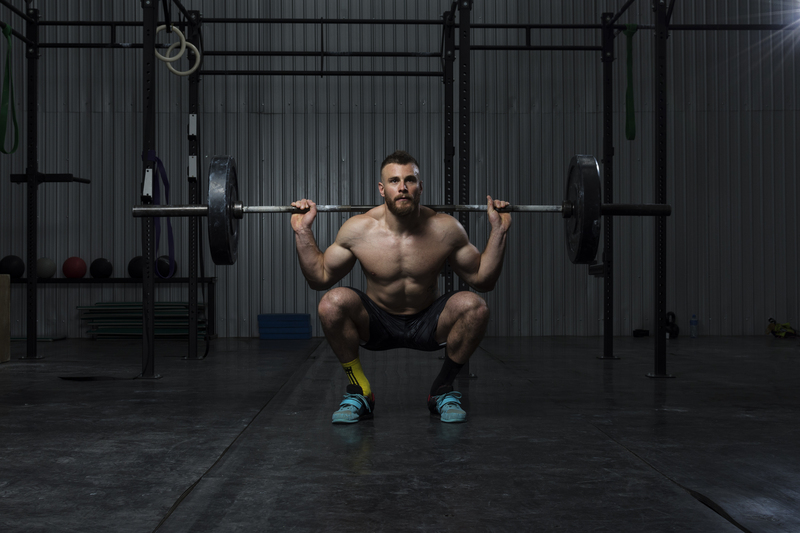 "This is probably because the number of exercises and repetition volume required to develop strength in a beginner is relatively small, and muscle mass requires a high volume approach to training." How can you structure weight training and running into a weekly training plan? "If hypertrophy (muscle mass increase) is your goal, you should allow at least 24 hours recovery between a weights session and running. "Keep running sessions in a high-intensity interval (HIIT) format to maximise gains in both areas. Try to avoid combining both types of exercise in the same session to optimise performance." 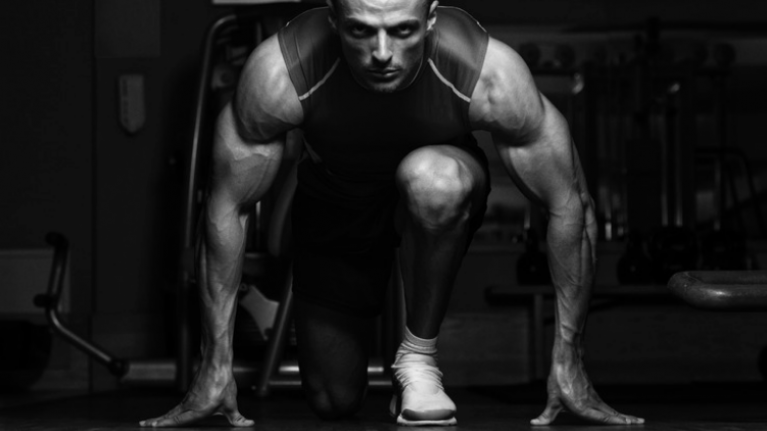 Do you need to train like a bodybuilder if running gains are your goal? "To avoid any negative impact on running training, research indicates it is unnecessary to work to repetition failure when lifting weights. "When you finish your set a couple of reps before failure, strength gains are actually greater." What sort of exercises improve your running performance? "Lower body lifts such as squats, deadlifts, step-ups and lunges bear little resemblance to running in terms of range of motion. "However, these exercises develop adaptations in the nervous system and connective tissue, which improve strength and stiffness. "These two factors are important for what's called 'running economy' - how much energy the body uses to move. 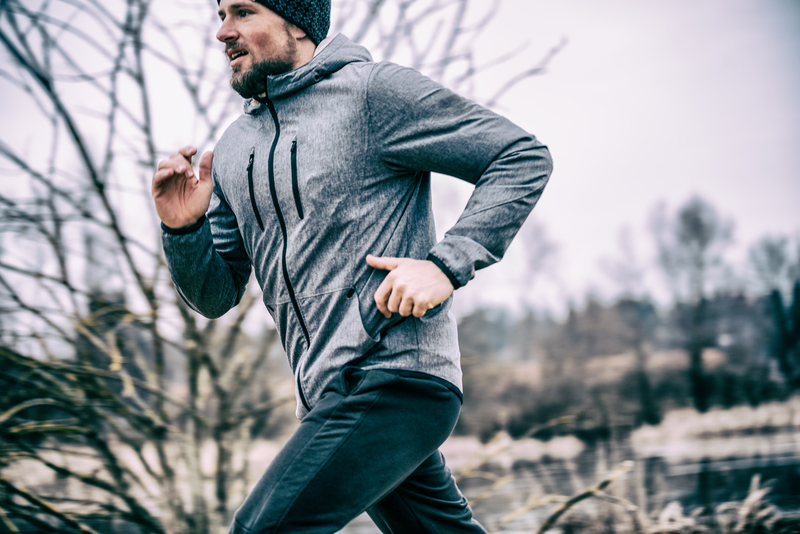 By improving the strength of leg muscles and tendons, you use less energy to run at a given speed. This ultimately improves your running performance." What is a good weight training programme for a runner? "Focus should be on mastering sound technique on every exercise. Progress by gradually increasing load and longer-term you can introduce explosive resistance training and plyometric training." Further ideas for workouts and exercises can be found in Blagrove's book, Strength and Conditioning for Endurance Running.